Dr. Willie Parker Is a Christian reproductive justice advocate. Focusing on populations in need, Dr. Willie Parker travels primarily the Deep South providing abortions and other health services. 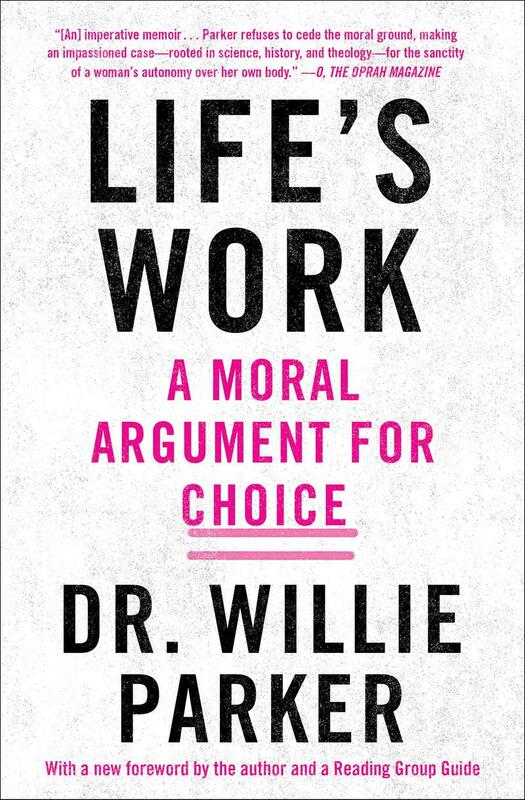 His Book "Life's Work: A Moral Argument For Choice" focuses on violence against women, sexual assault, and reproductive rights and justice through advocacy and provision of contraceptive and abortion services. Dr. Willie Parker will be speaking at the Women's Leadership Circle Luncheon for Upper Hudson Planned Parenthood, Thursday 9/27 from 11:30 a.m. to 1:30 p.m. at the Wolferts Roost Country Club. The Senate version of the federal tax overhaul repeals the mandate requiring Americans to buy health insurance. State Representative Tricia Farley-Bouvier, a Pittsfield Democrat, says 1.4 million women in Massachusetts could lose affordable contraception if the Republican-controlled Congress continues to chip away at the Affordable Care Act. 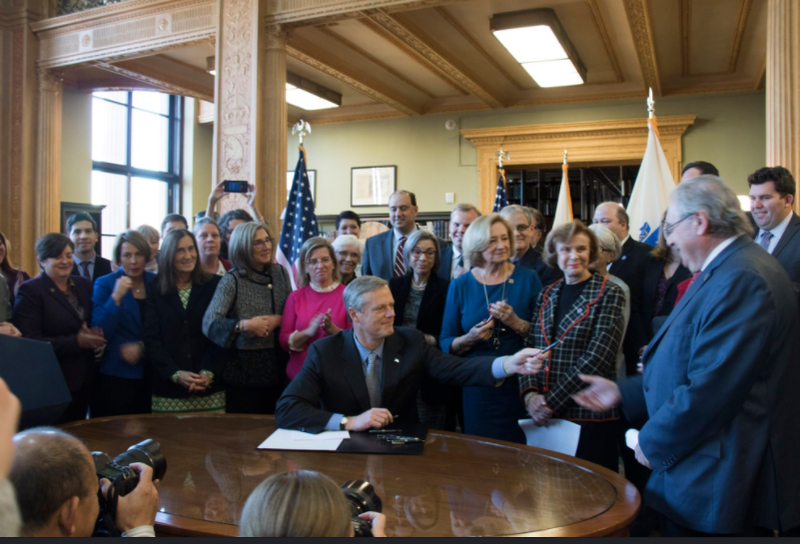 Republican Governor Charlie Baker on Monday signed a bill ensuring no-cost contraceptives in Massachusetts – regardless of federal changes to the health care law. WAMC’s Berkshire Bureau Chief JD Allen spoke with Farley-Bouvier about the law. Massachusetts Attorney General Maura Healey is suing the Trump Administration for rolling back a requirement under the Affordable Care Act that employers provide birth control coverage in their health insurance plans. 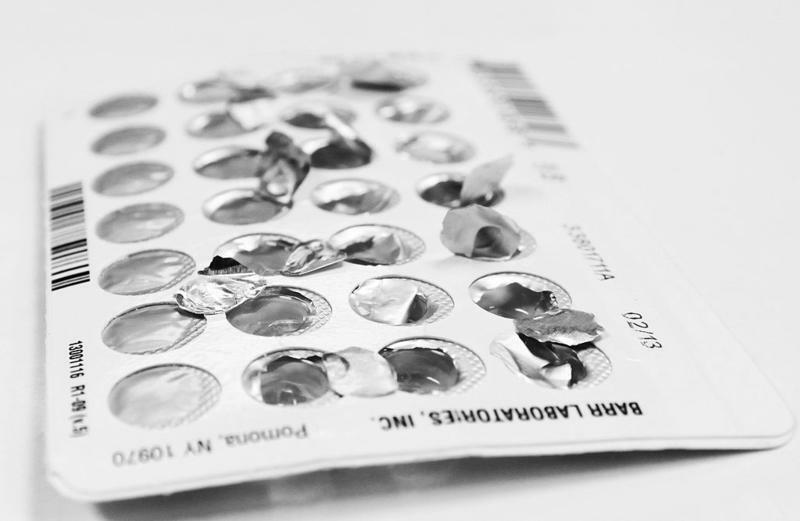 A bill being discussed on Beacon Hill would ensure continued no-cost contraceptives in Massachusetts – regardless of federal changes to the health care law. 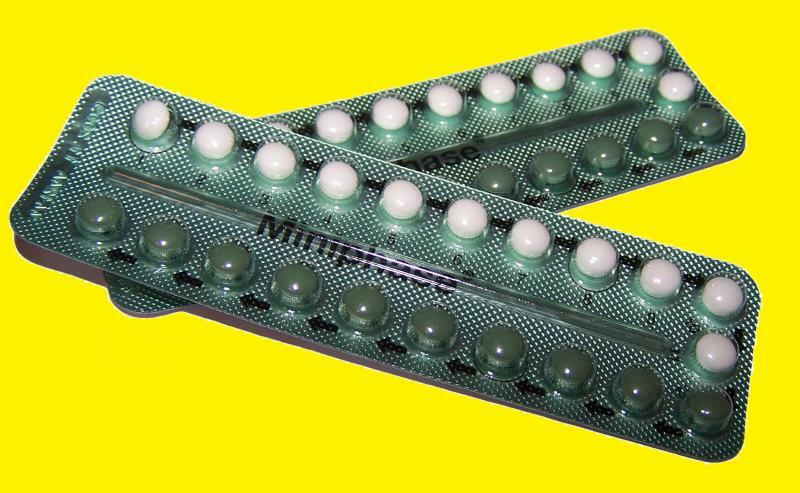 Vermont Governor Peter Shumlin has signed a bill that expands access to no-cost birth control for both men and women. Vermont is poised to become the first state to require public and private health insurance to cover vasectomies without copays and deductibles. Vermont Governor Peter Shumlin has signed a bill that mandates public and private health insurance providers include coverage for contraceptives. Forty years after the landmark Roe v. Wade ruling, “abortion” is still a word that is said with outright hostility by many, despite the fact that one in three American women will have terminated at least one pregnancy by menopause. Even those who support a woman’s right to an abortion often qualify their support by saying abortion is a “bad thing,” an “agonizing decision,” making the medical procedure so remote and radioactive that it takes it out of the world of the everyday, turning an act that is normal and necessary into something shameful and secretive. 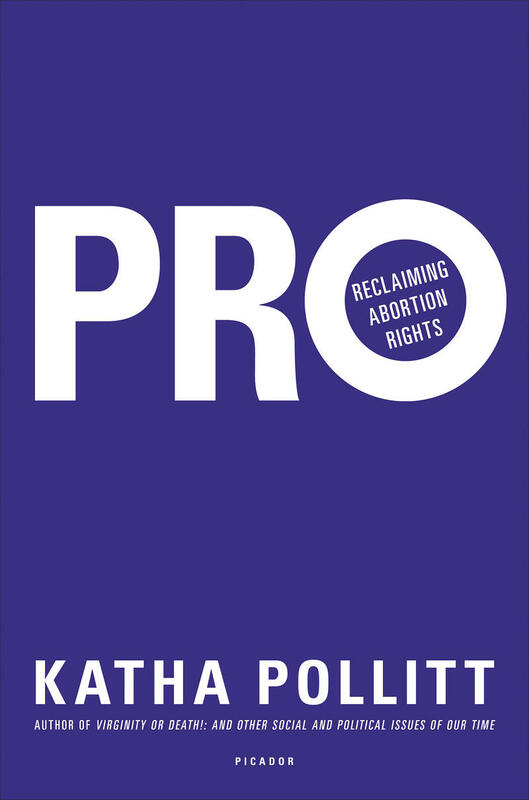 In Pro, Katha Pollitt takes on the personhood argument, reaffirms the priority of a woman’s life and health, and discusses why terminating a pregnancy can be a force for good for women, families, and society. New York's attorney general and a top state lawmaker are proposing a measure to help continue insurance coverage for contraceptives despite recent the U.S. Supreme Court ruling that businesses with religious objections can opt out of paying for birth control in their employee health plans. Today's panelists are WAMC’s Alan Chartock, Newsman Ray Graf and Political Consultant, Libby Post. Look, we found Small Pox! From the time of the American colonies’ declaration of independence from the Monarch-led Empire of Great Britain (on July 4, 1776), to the establishment of a democratic republic, with its first President, a Congress, Senate, unfinished draft of an as yet incomplete and un-adopted Constitution, nearly two decades would elapse. Still, their absolute belief in the certitude of their enterprise induced them to announce it to a then uninitiated assortment of nations. Today's panelists are WAMC’s Alan Chartock, Times Union Associate Editor Mike Spain and Political Consultant Libby Post. According to the 2010 Massachusetts Birth Report released by the state Department of Public Health earlier this week, the most recent data shows the rate of teenage women aged 15 to 19 having children dropped from 19.5 per 1,000 in 2009, to 17.1 per 1,000 in 2010. The teen birth rate is now the lowest recorded in the commonwealth, and Massachusetts is now trailing only New Hampshire for the lowest teen birth rate in the country. The Granite State leads with a teen birth rate of 15.7 per 1,000. Protests are planned in Connecticut and around the country over the Obama administration mandate that employers provide workers birth control coverage. 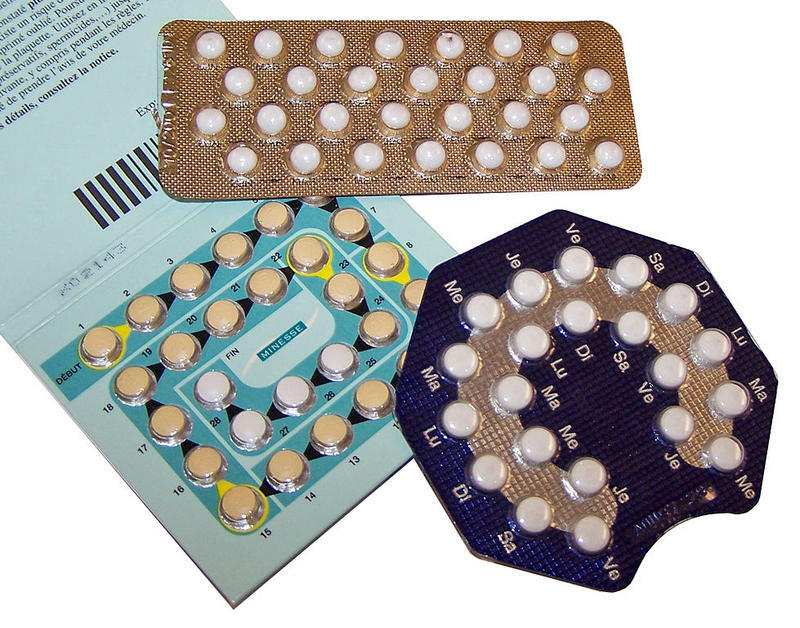 The mandate requires employers to provide health insurance that includes birth control for workers. The plan sparked protests from faith leaders because it included most religious nonprofits such as hospitals and colleges. Religious and civil rights organizations are holding protests today in New Haven and other cities called "stand up for religious freedom."